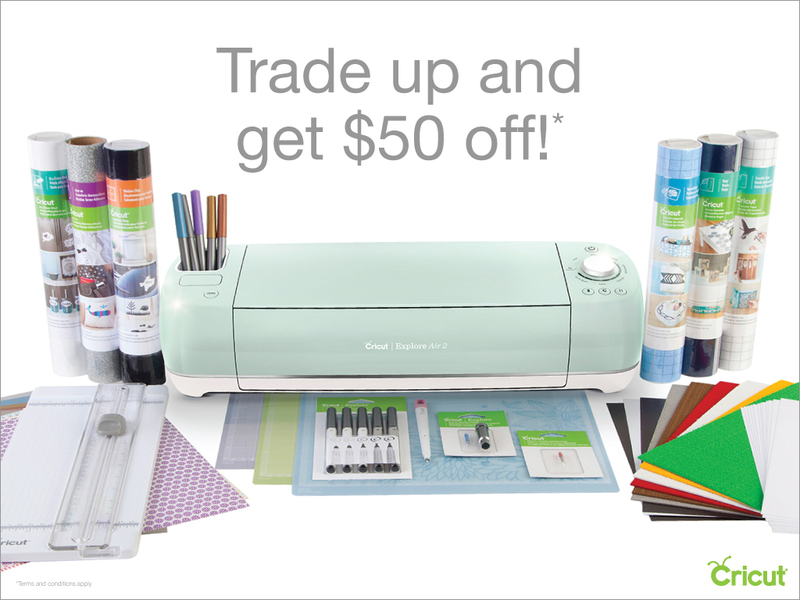 ​We will list various savings and Cricut tools to help you work on your analog photographs, once they are digitized. It's a good idea to reuse, recycle and redesign with them. ​arrived August 20th!! Will you buy it? 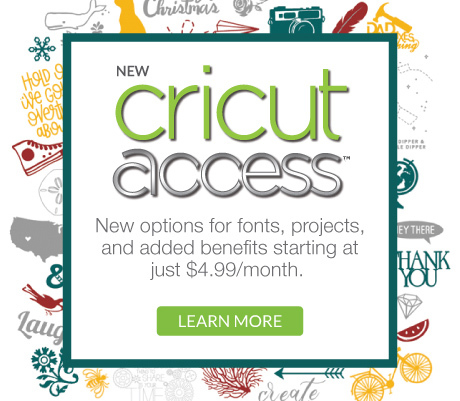 Cricut gives you new options for fonts, projects and benefits starting at $4.99/month - check it out! 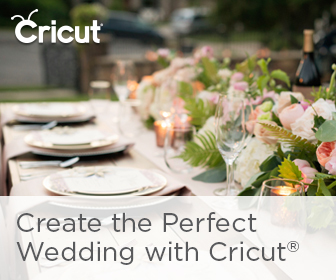 Do you have a special celebration, wedding, commemoration, birthday, wedding, reunion coming up? 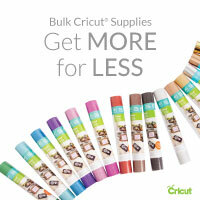 Try Cricut and stand out from the crowd. 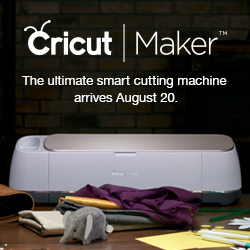 Would you like to get the latest Cricut that's coming up August 20th? Then here is your chance. Click on the image and trade up!! 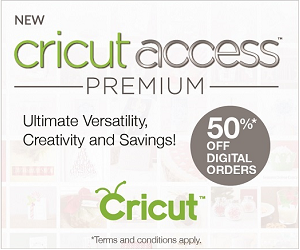 ​Save on your digital orders by 50%!! 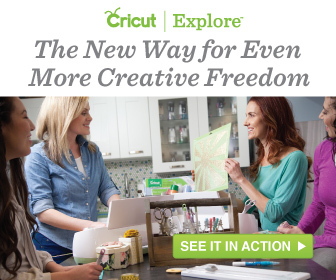 What a great savings to unleash your creativity and save as well! 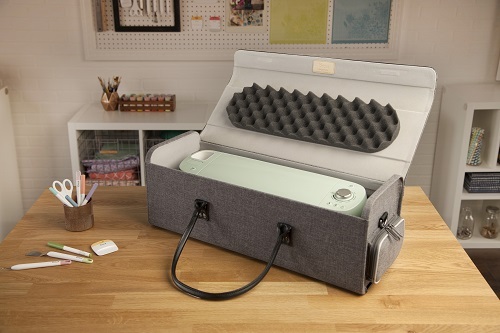 Bring your Cricut anywhere with you in style, as well as protect it from dust and damage. It's time to have your own website. Create a family website and add all your photos by theme. You could also have password protected pages as well. Does your new business needs a website? This is the easiest tool to do so. ​The services we recommend above come from finding they are superior from other similar services. We only recommend services that we are confident are the highest quality.